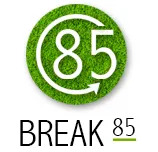 If you’re going to break 85 you need to try and keep the big scores off your scorecard. That means approaching every hole aware of the risks, and the ability to know enough about your own game to appreciate where there’s a potential reward and where there isn’t. 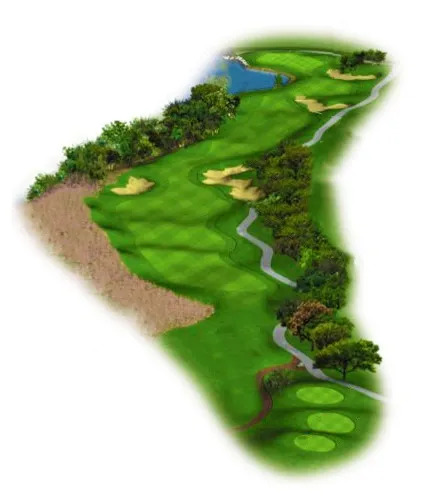 If, with your game, getting to a green surrounded by danger needs three good shots, then possibly you should see this hole as a Par 6: Hybrid, mid-Iron, mid-Iron, Wedge and 2 Putts. How any times have you ruined a scorecard by over-reaching? And when you did take risks, how many times did the risk pay off? Each hole needs a plan. Those who score consistently will have a thinking skill they bring to the game. Talk to us about how to become good at game management.